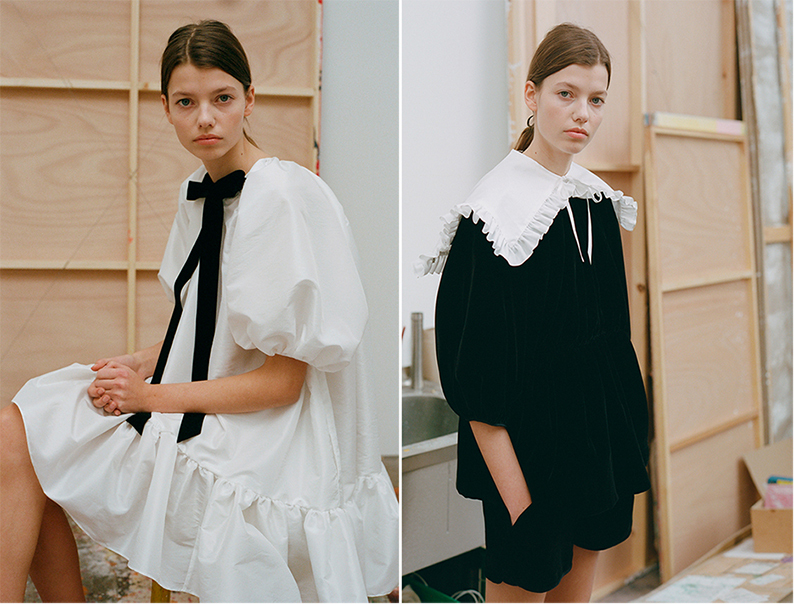 Cecilie Bahnsen is one of the most talented in Copenhagen right now, she draws on the minimalist aesthetic of her Danish heritage for her eponymous, Copenhagen-based label. Born just outside of Copenhagen, Bahnsen attended the Danish Design School where she met designer Anja Vang Krag, whom she became first assistant to in 2007. Under the Danish designer, Bahnsen worked on freelance projects for Christian Dior as well as the Royal Danish Theatre. Upon completing her BA in 2007, she took on a design internship at John Gallianoin Paris, where she was later hired as a first line assistant and print designer, before applying for the prestigious womenswear MA at the Royal College of Art in London, graduating in 2010. She became a design assistant at Erdem in 2011. Having always dreamt of starting her own line, Bahnsen started designing her brand’s first collection in June 2015, her debut was Spring/Summer 2016 collection,she became a finalist for the 2017 LVMH Prize shortly after. Elegant dresses and sophisticated separates are a showcase of whimsical silhouettes with a sculptural edge. Each piece is meticulously handmade with unique fabrics and traditional techniques, finished with couture-like details for an inherently feminine feel. Look out for tulle fabrics, delicate details and interesting silhouettes. 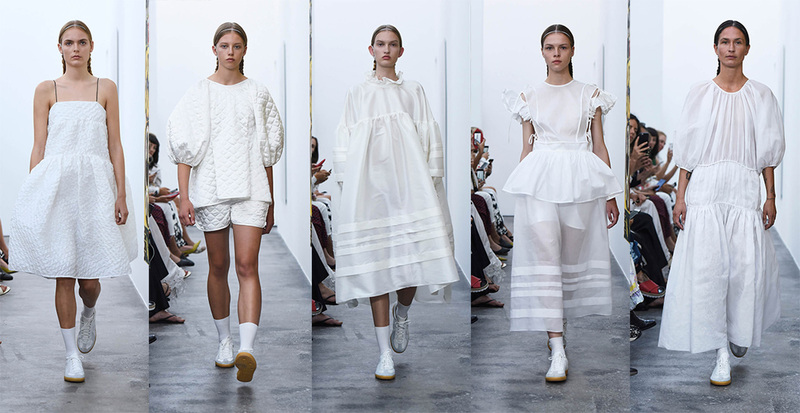 In just a few seasons, Cecilie Bahnsen has carved out a fine space for herself in the fashion industry with clothes that are voluminous and pretty, the full-skirted baby doll dresses she’s turned into core sellers for her brand.